More than 125 million Americans plan to celebrate St. Patrick’s Day, according to the National Retail Federation’s (NRF) annual St. Patrick’s Day Spending Survey conducted by Prosper Insight and Analytics. Consumers are expected to spend an average of $35.37 per person, down slightly from last year’s $36.52. Total spending for the March 17 holiday is expected to reach $4.4 billion based on U.S. population 18 and older. Fans of St. Patrick’s Day plan to celebrate in a number of ways. According to the survey, 82.1 percent will wear green to show their Irish pride, 31.3 percent plan to make a special dinner, 28.7 percent will head to a party at a bar or restaurant and 21.1 percent will attend a private party. In addition, 22.8 percent plan to decorate their homes or offices in an Irish theme. Nick Jones, managing director of Lion Hudson PLC in Oxford, U.K., announced he will retire June 6 after 35 years working in the publishing industry. After March 31, Jones will step down from his day-to-day role as managing director and become managing director emeritus until his retirement June 6. Deputy Managing Director Suzanne Wilson-Higgins will become Lion Hudson’s new managing director of April 1, working closely with Jones over the next couple of months until his retirement date. Jones has been managing director of Lion Hudson for the last three years. Prior to this, he was managing director of Angus Hudson Ltd. and became deputy managing director of Lion Hudson when Lion Publishing PLC and Angus Hudson merged in 2003.
Business book publisher Advantage Media Group has acquired Austin, Texas-based Shelton Interactive to enhance its PR, content and digital marketing offerings. 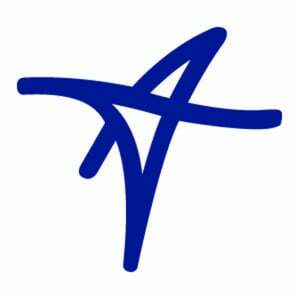 Advantage has become one of the largest business book publishers in America in just 10 years. The new Austin office, spearheaded by the former Shelton Interactive team, is the first step in expansion. Christian rap label Humble Beast announced a new distribution arrangement with Fair Trade Services and booking for Humble Beast's entire roster by Current Talent Agency. The Portland-based label believes in "radical generosity" and gives away all of its music for free. Humble Beast is home to Propaganda, Beautiful Eulogy, Jackie Hill-Perry and JGivens. Brazos Press, a division of Baker Publishing Group, announced Wednesday that they have signed a one-book contract with Karen Swallow Prior. Releasing in early 2018, Prior’s book will model the exercise of virtue through the reading of classic works of literature. Prior is a professor of English at Liberty University and earned her Ph.D. and M.A. at the State University of New York at Buffalo. Prior received the Chancellor’s Award for Teaching Excellence in 2013, was named Faculty of the Year by the Multicultural Enrichment Center in 2010 and was the 2003 recipient of the President’s Award for Teaching Excellence. 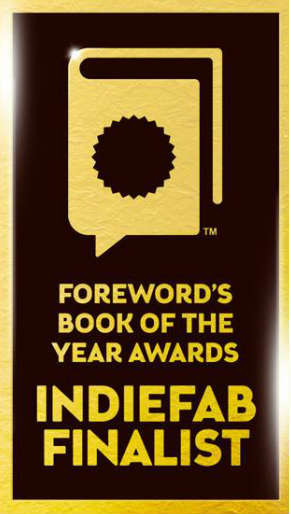 Foreword Reviews, a media company devoted to reviewing books from small, independent publishers and university presses, announced the finalists for its 18th annual IndieFab Book of the Year Awards. Christian publishers nominated for the awards include Brazos Press, Kregel Publications, InterVarsity Press and Abingdon Press. Each year, Foreword Reviews shines a light on a select group of indie publishers, university presses and self-published authors whose work stands out from the crowd. In the next three months, a panel of more than 130 volunteer librarians and booksellers will determine the winners in 66 categories based on their experience with readers and patrons. Syntax Creative has entered into a new partnership with InResponse Music, the music label of Saddleback Worship. 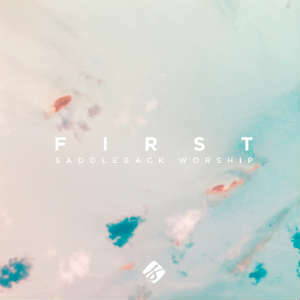 Upcoming InResponse titles include First, a Saddleback Worship EP that releases worldwide March 18. Tricia Eisen, InResponse Music manager, said First was a hint of things to come for the label. Tim Trudeau, CEO of Syntax Creative, commented on Syntax’s role with Saddleback Church. InResponse Music is a young label with just five releases in its discography to date but has already been nominated for a Dove Award. Cathi Workman, the label’s brand and marketing manager, explained the company’s vision. Trudeau sees great things ahead for InResponse. Thomas Nelson has sold more than 100,000 e-books of Rachel Hauck's The Wedding Dress. The novel hit the USA Today and Wall Street Journal’s best-seller lists in February and the New York Times list in March, four years after its release. 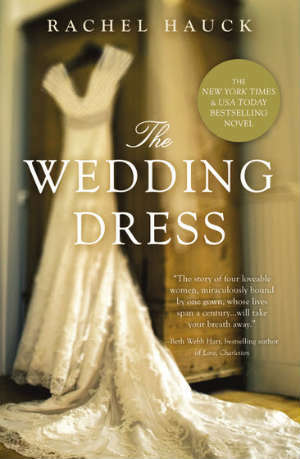 In addition to its e-book success, The Wedding Dress has sold more than 40,000 copies in print. Recent renewed interest launched the title to a No. 2 spot on the New York Times best-seller list for E-book Fiction and No. 6 for Combined Print and E-book Fiction.